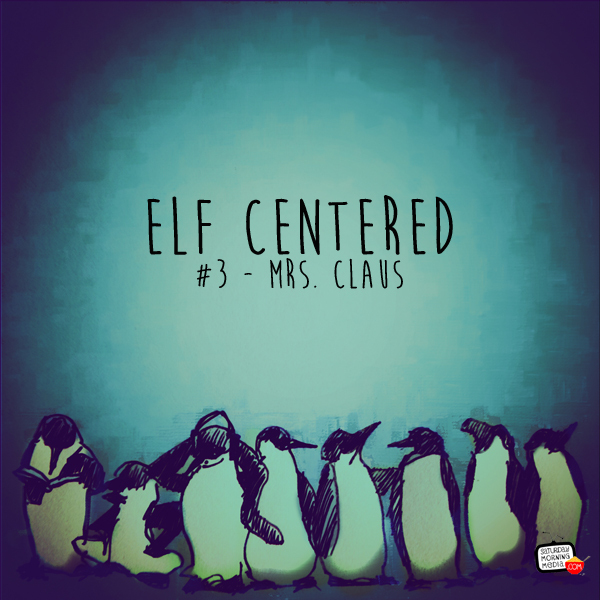 Elf Centered for February 29, 2016 – Gavin and Beatrice are beside themselves because they have a very special in studio guest coming in today, none other than Mrs. Claus! 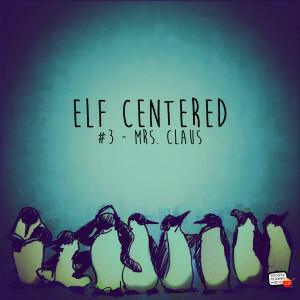 Mrs. Claus has an upcoming event she wants to make sure everyone knows about and that’s what she’ll be speaking about today. Hopefully, Gary can make it to the studio in time to join in the fun. ← Cartoon Doghouse #108 – Rainy Day! Featuring Felix The Cat in April Maze and Mo Monster from The Mo Show!